At some point, we can all use a little more inspiration in our lives – a little happier, a little more zen. As crafters, we have a unique opportunity to use our creativity and craftiness to add those necessary elements to our environment and give them to others. 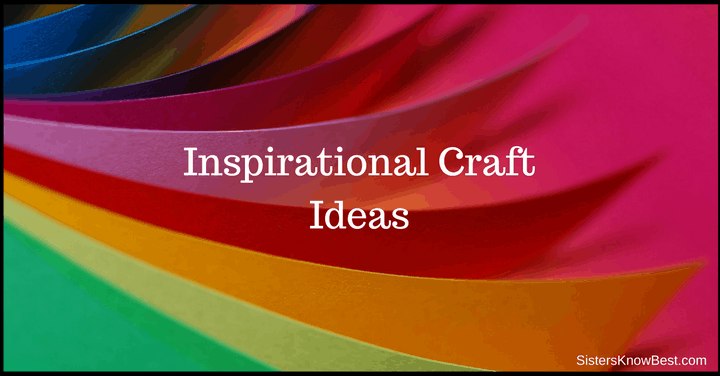 If you need a little inspiration for your inspirational craft project, here’s some of our favorites. 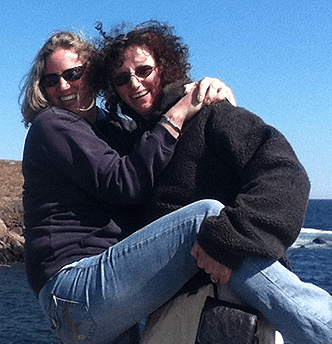 I’m a lucky person – very lucky. I have two great-nieces that WANT to spend time with me! I live over three hours from them, but we still make it work for them to visit during their school vacation in the summer. (Did I mention one of them gets car sick??) Brooke and Kenzie enjoy sewing. I LOVE to sew! 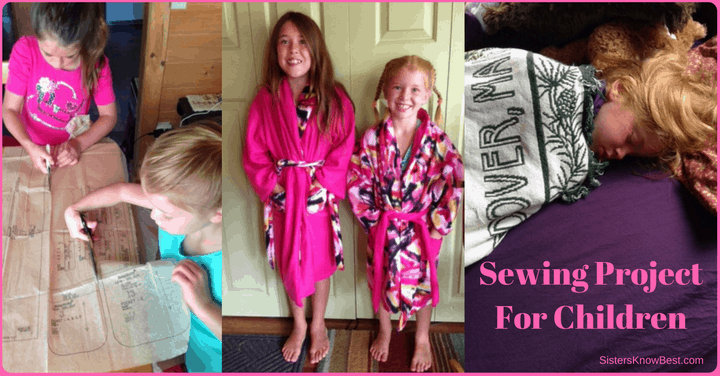 I thought it would be a great idea to make simple pajamas when they were here, but we also wanted to swim, hike, go on the boat, have campfires, make s’mores, play games, read books, do some baking. You know. All that “girl time” stuff. And we had THREE days to do it all. Guess what? We did do it ALL!! One of our favorite things was the sewing project for children. 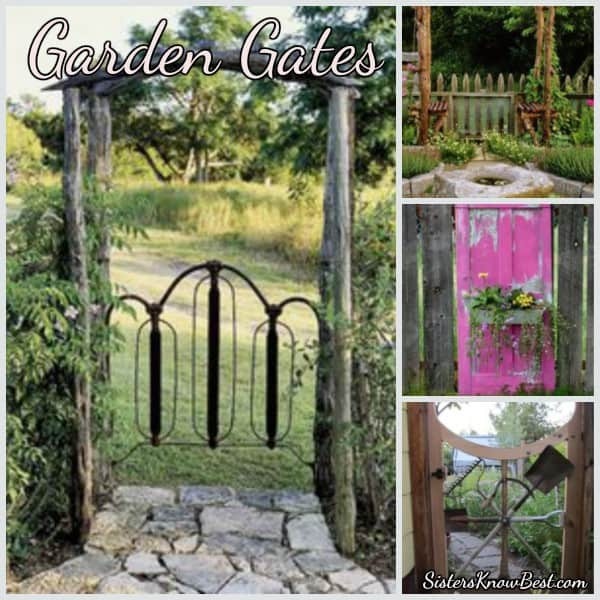 This garden gate collection was created because my garden needs a gate. This past summer we used sawhorses to keep out deer and moose. Prior to that I did have a gate that we had made from branches. It was pretty cool and worked, but it rotted. I can’t do another summer with sawhorses for a gate. Ok. I can, but I don’t want to. I live in the woods and want a gate preferably that we make. I love the twig and branch gates. 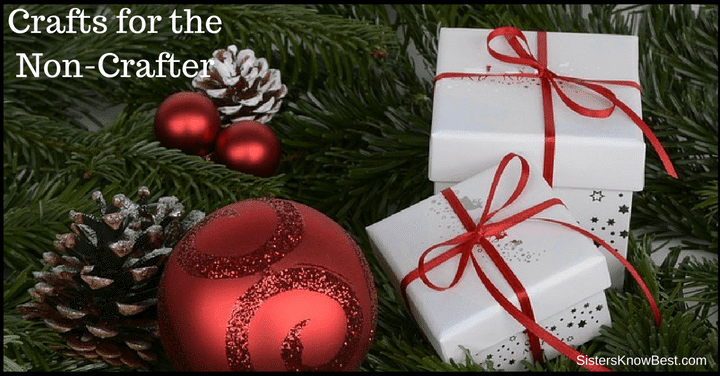 Valentine’s Day gifts for him – is this your struggle also? Valentine’s is the perfect time of year to show the guys in your life how dear they are to you. And if you are like us, it is a struggle to find that perfect gift for the men in your life. 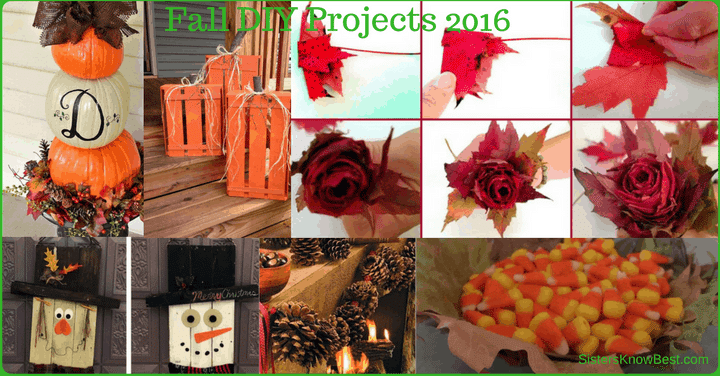 This year we’re doing the DIY route for our loved ones. Narrowing down which Valentine’s DIY gift to make is our only decision. 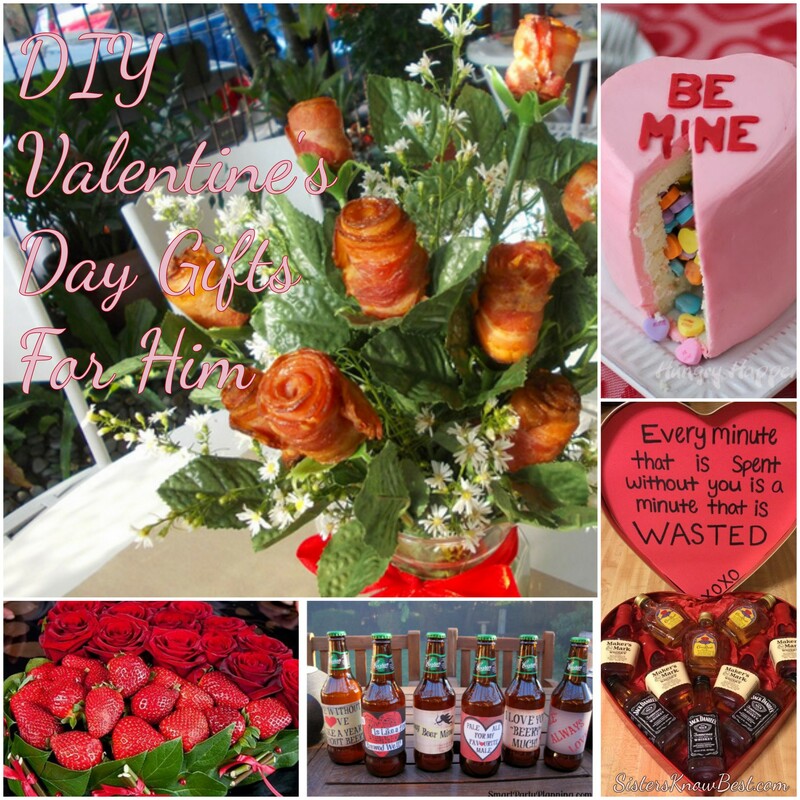 Which of these top 5 DIY Valentine’s Day Gifts for Him would you pick? Help us decide! 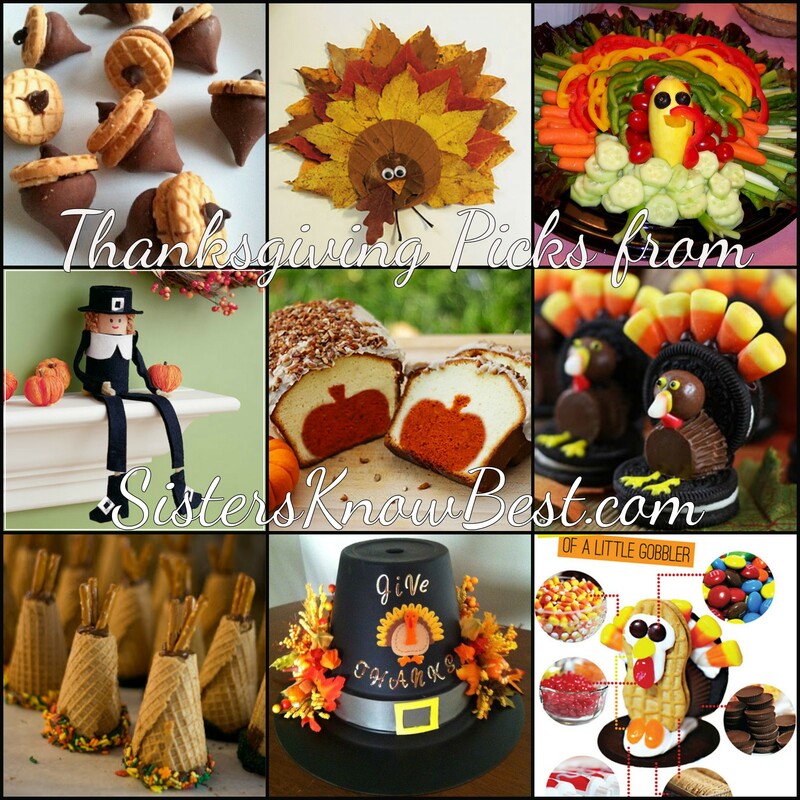 We’re so excited about this Thanksgiving Food Crafts Collection! Before we get to that, let’s have a little history lesson. An EASY history lesson! Candy corn are the rage this Halloween season… at least in my household. We love Halloween and we love to decorate! 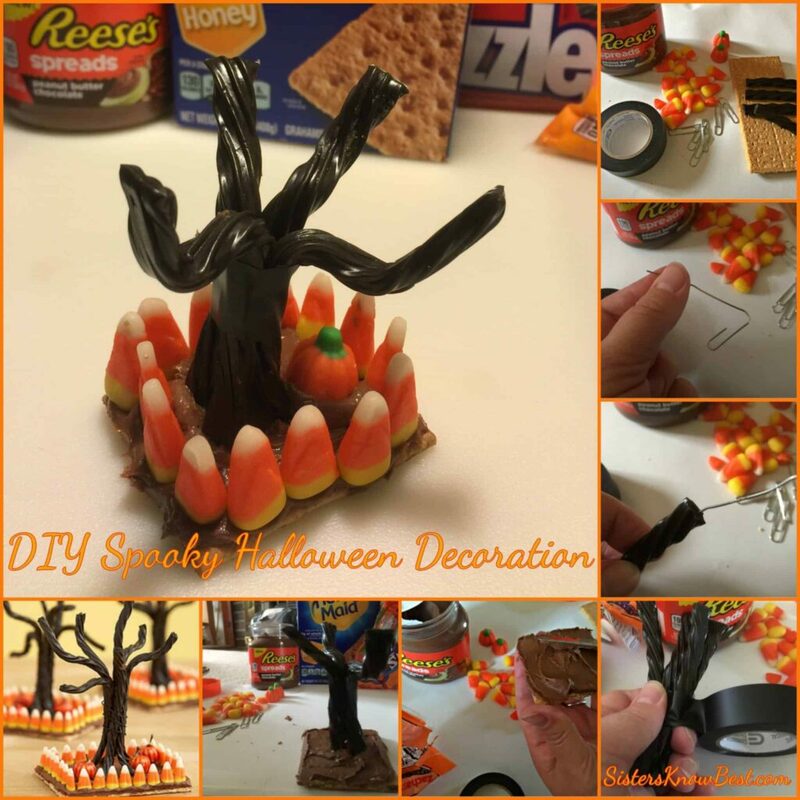 Why not do it with one of favorite Halloween treats? 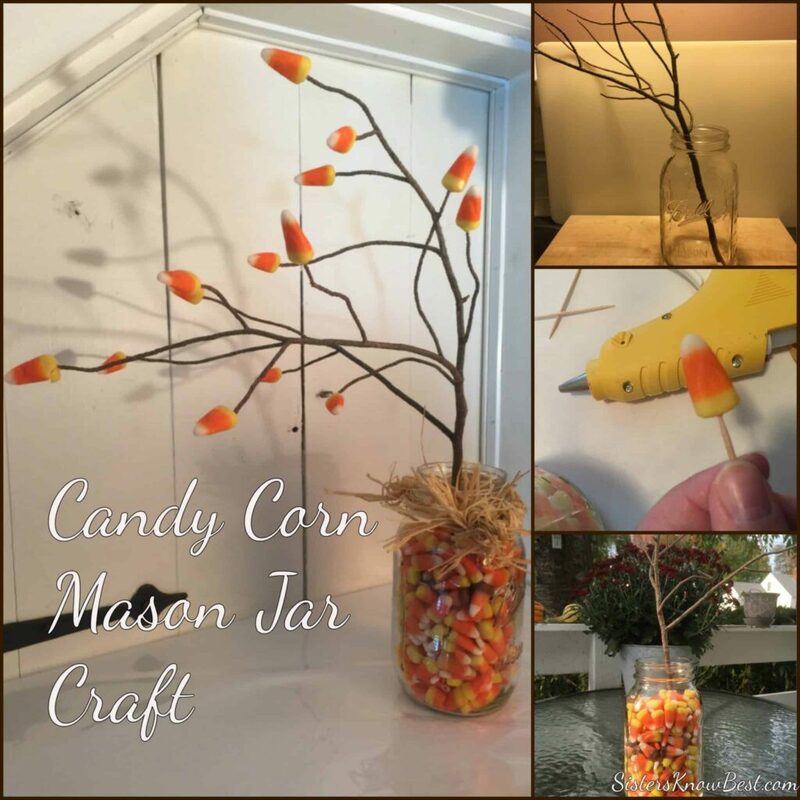 This Candy Corn Mason Jar Craft is simple and affordable to make. 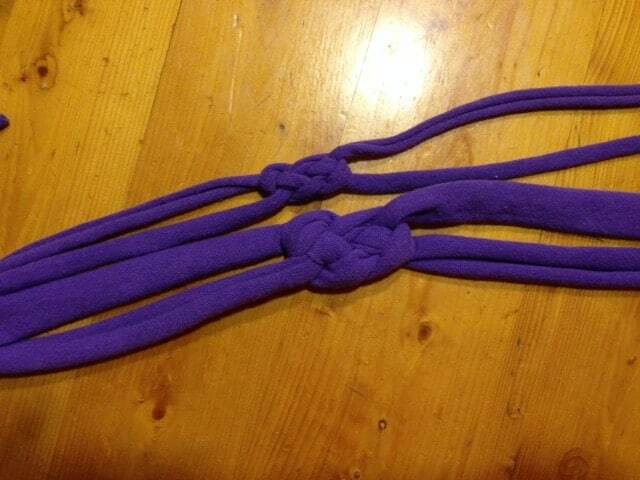 After making the recycled t-shirt headband, I found an even better idea for braiding Celtic Headbands! 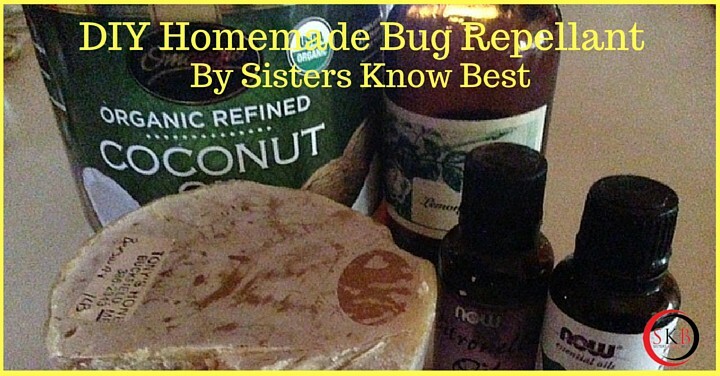 You can read excellent directions for making them here. The only changes I made were cutting my strips 3″ wide, and I used a sewing machine instead of hot glue to attach my ends. Here’s a picture of my headbands using the 1″ and 3″ widths. I’ll be giving these to my niece and great niece!